Looking for real cattle ranches and hunting properties, look in Properties Magazine more ranch real state listed than in any other real estate publication. HomeArticles Miscellaneousabout properties magazine Looking for real cattle ranches and hunting properties, look in Properties Magazine more ranch real state listed than in any other real estate publication. 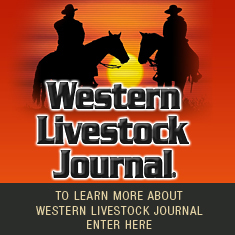 Properties Farm and Ranch Magazine, Big Ranches and Farms for Sale in the West.Properties Magazine your leading source for Cow Calf Ranch and Farm real estate listings in the western United States. Buying a Ranch, hunting, recreation, grassland, big cow calf ranches and special horse, farm and livestock properties for sale. Many with good fishing, hunting and water. Look in Properties Magazine. Examples: "Milwaukee Chicago 53204" "IL WI"
Please e-mail with any questions or problems.